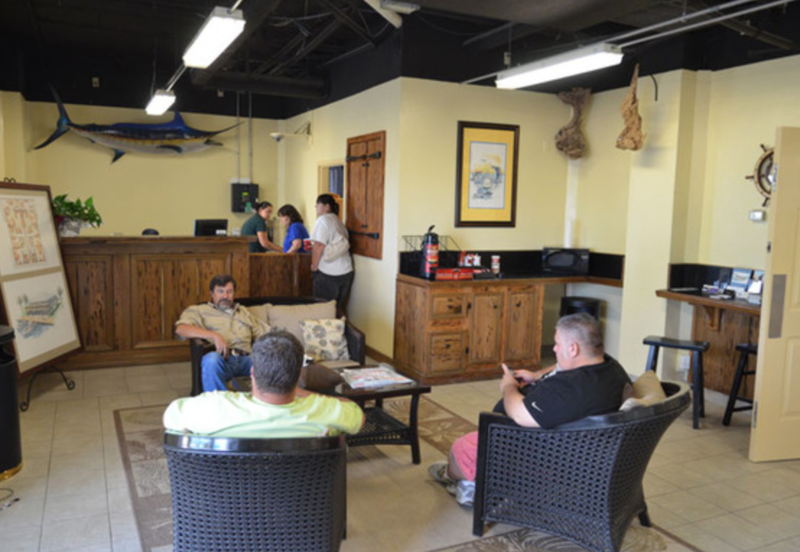 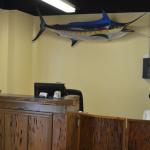 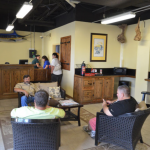 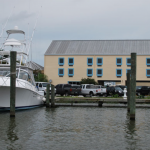 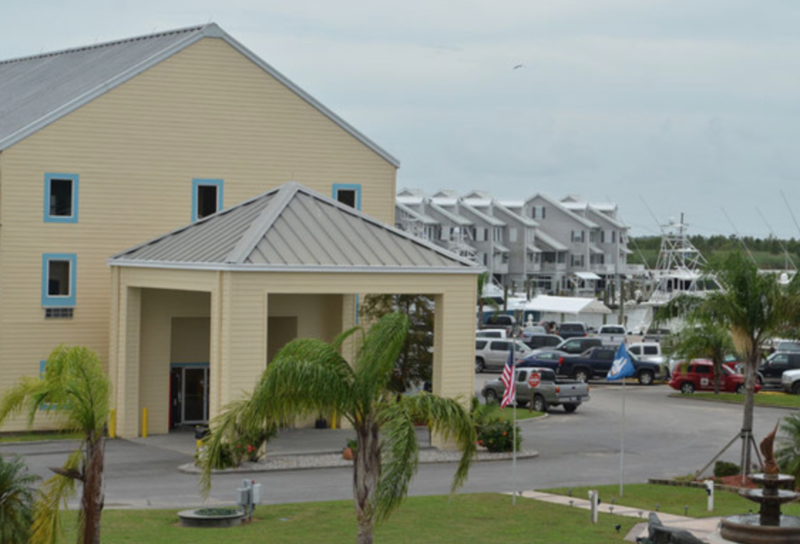 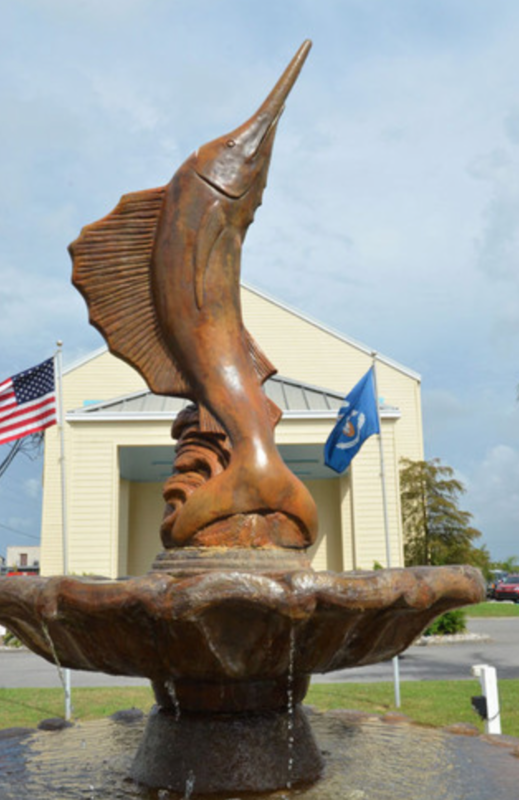 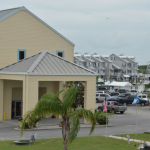 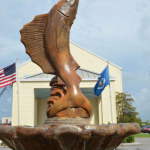 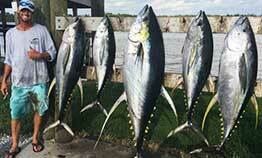 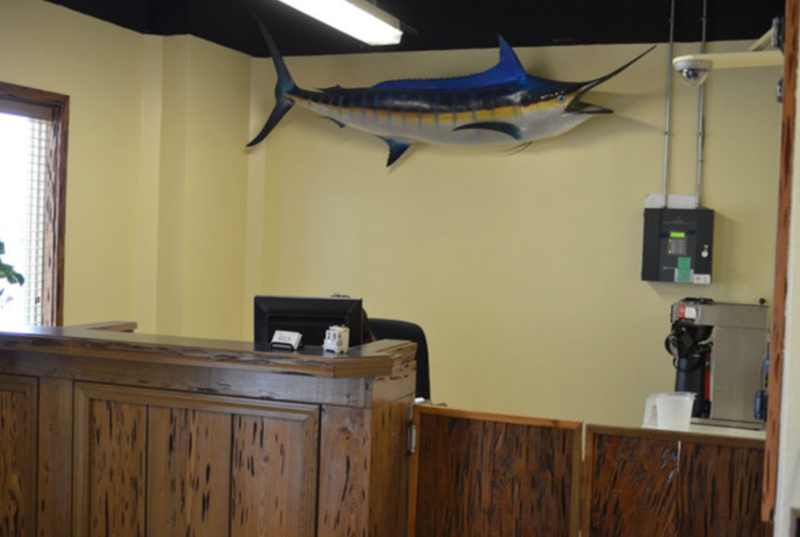 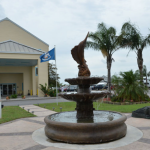 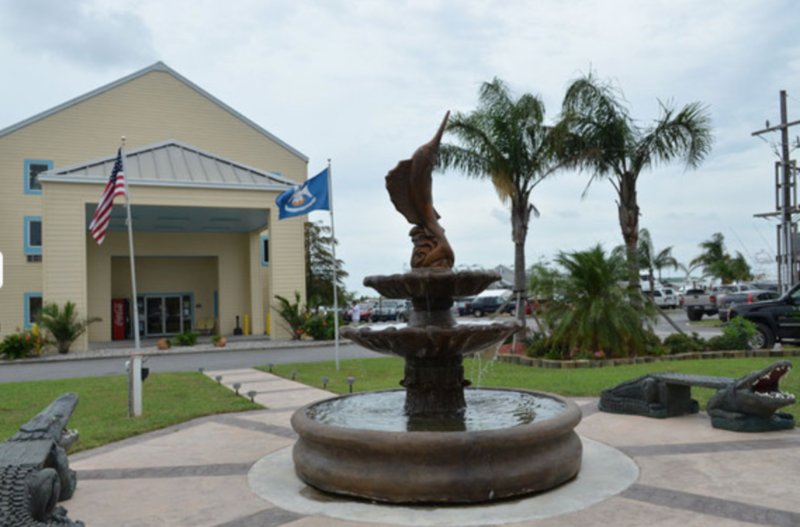 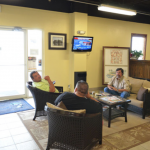 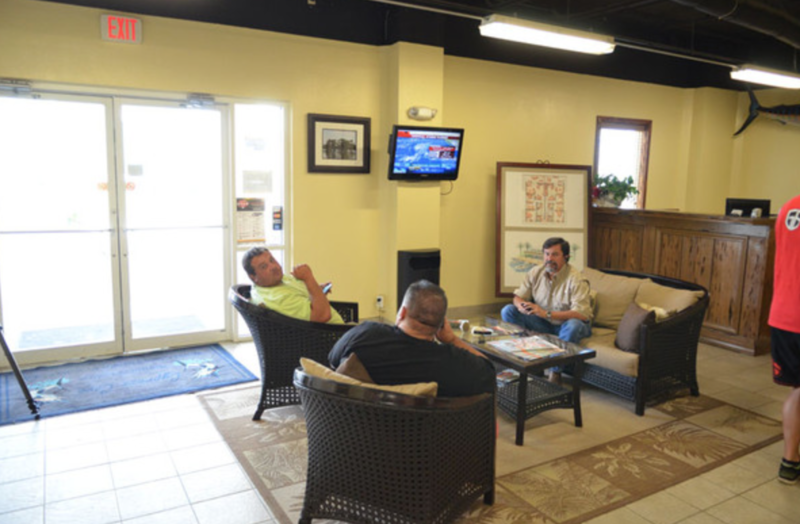 We launch directly out of Cypress Cove Marina and use them directly for all lodging for our customers. 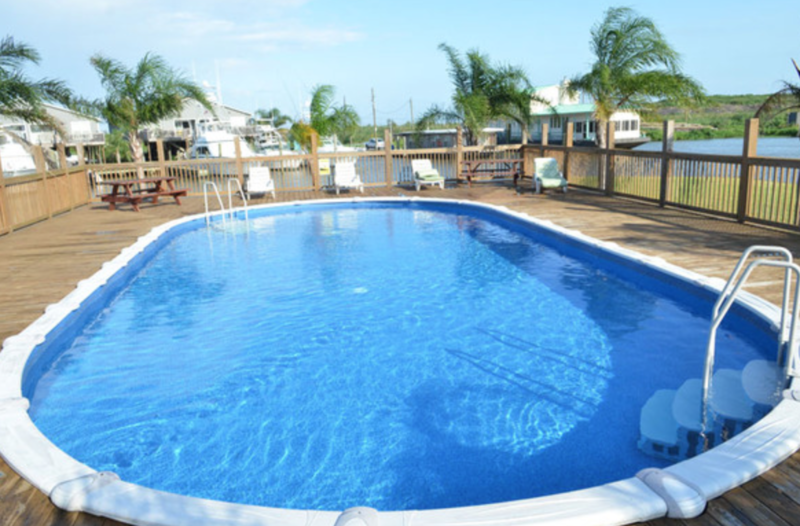 You won’t find a better spot in Venice. 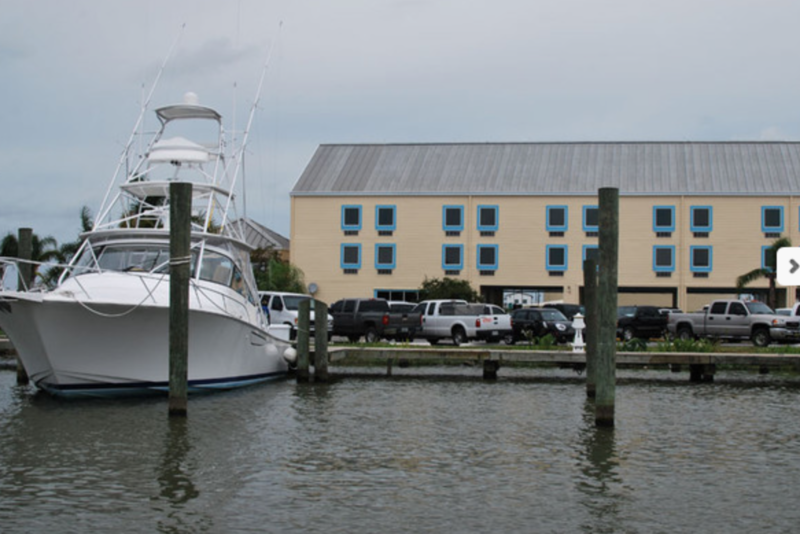 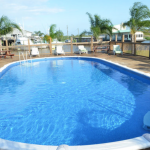 When you get here you will feel the sport fishing essence in the air and the next morning you will roll out of bed and be 50 feet from our dock. 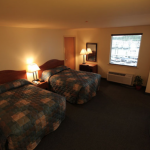 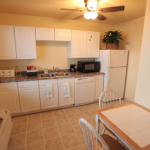 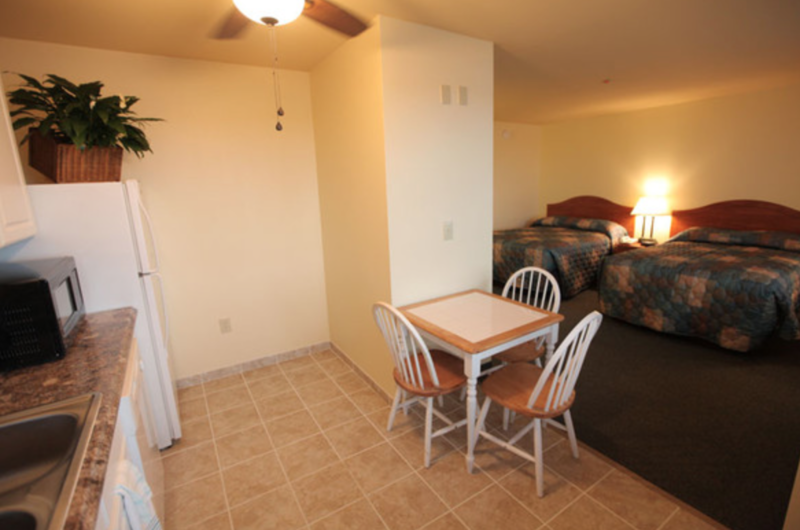 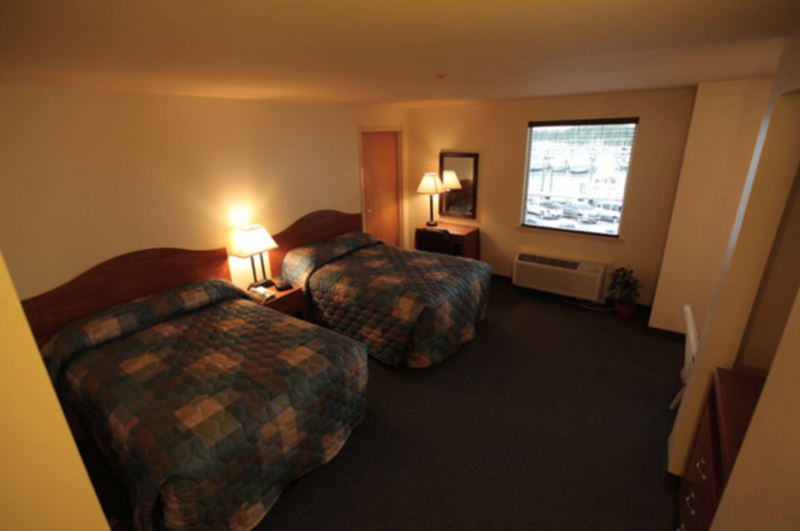 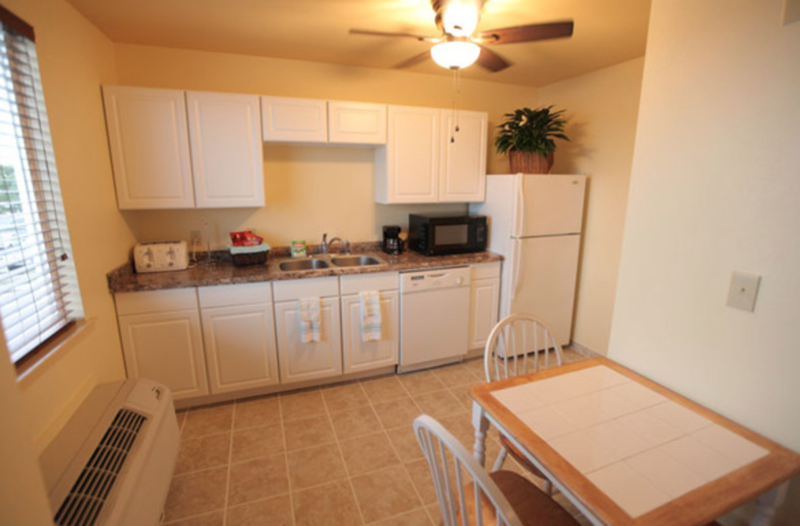 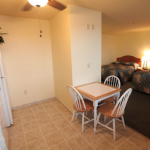 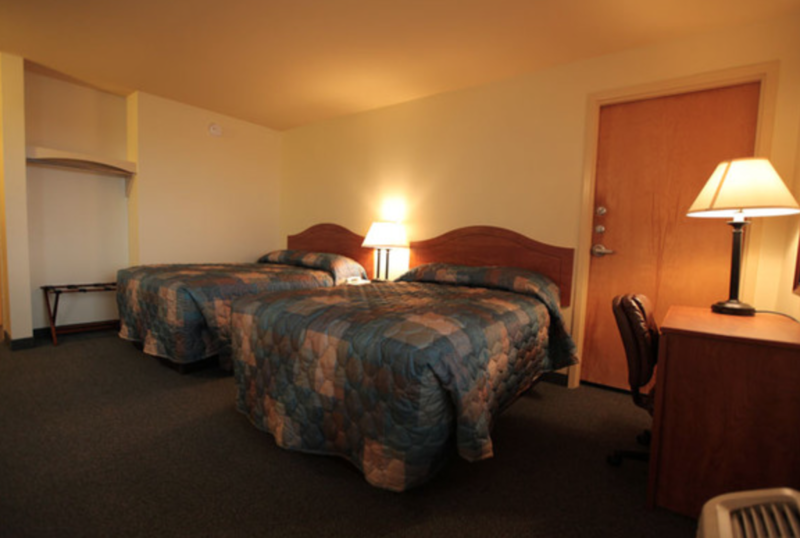 Contact us to find out more about our recommended lodging.